Takamine GC5CE Review: Takamine GC5CE provides the great performance to the users, and it also includes the Venetian-style cutaway. And it has the electronic systems, and it is an electric classical guitar which built to brings the music to the center stage. Takamine GC5CE comes with the rosewood back, and sides produce the warm, it has a solid spruce top and rich nylon string sound. And it has a slim mahogany neck which comes with the rosewood fingerboard, and it also provides the great feel and playability. Takamine GC5CE also gives you the built-in tuner with the three band EQ. And it gains the control for the rock solid amplified performance. 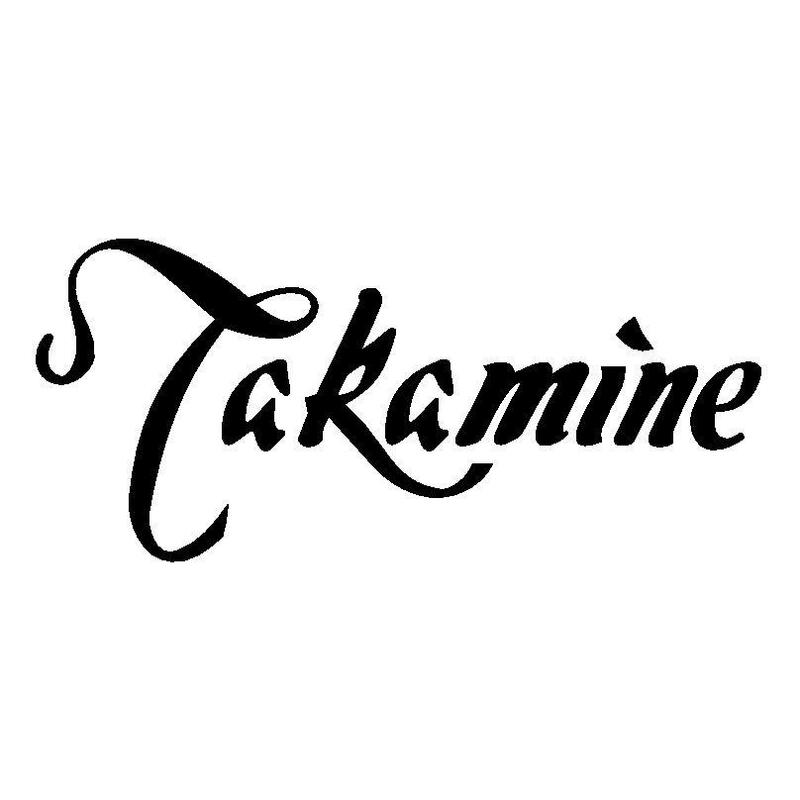 Check the below sections for complete Takamine GC5CE Review. Takamine GC5CE is an affordable classic player which you can amplify on the stage. It is the best traditional classical guitar with the few modern touches for today’s player. Takamine GC5CE has the great performance and features. Check the below sections for the complete details of Takamine GC5CE like design, features, performance, etc. Takamine GC5CE Guitar is the best acoustic or electric nylon string guitar. And it comes with the classical body shape with the Venetian style. GC5CE is one of the pinnacles classical of the Takamine’s affordable G series. And the top and back side of the Takamine GC5CE has a fan braced solid spruce, and it has laminate rosewood. The black buildings of the Takamine GC5CE body come with the black-white purfling. It has an excellent gloss finishing to show the natural wood. The scale length of the Takamine GC5CE is 650mm. The mahogany neck of the Takamine GC5CE has the rosewood fingerboard. And the radius of the Takamine GC5CE neck is flat, and it has 19 frets. It does not have any fret markers on the side of the neck or the fingerboard. The width of the synthetic bone nut is 50.8mm. The neck of the Takamine GC5CE joins to the body at 12th fret. The bridge of the Takamine GC5CE is completely made with the rosewood and with the synthetic bone compensated saddle and it also has the mosaic rosette. People who are going to purchase the Takamine GC5CE can check the features here. People must know the features of any product before purchasing. Onboard electronics of the Takamine GC5CE are the Takamine’s TP-4T preamp. Takamine GC5CE comes with the 3band EQ as well as gain control. Chromatic built in tuner is available in this Takamine GC5CE. The battery box of the Takamine GC5CE is located at the right side of the preamp controls. Takamine GC5CE runs on the 09-volt battery, and it gives the 250 hours of battery to the users. It does not provide any strap button on the upper bout. Some version of the Takamine GC5CE comes without the electronics or the cutaway which is called as GC5. It gives the standard size and shape to the users. The sound quality of the Takamine GC5CE is very excellent. And the Spruce gives more punchy bright sound with the plenty of snap to the users. It has the classical neck so some of the electric players may feel uncomfortable. The neck of the Takamine GC5CE comes with the classical style, and it is wide with no fret markers. The electronics of the Takamine GC5CE are very simple, but it has a quite bit of tone shaping in the 3-band EQ. It has very good onboard electronics. It has punchy bright sound with the plenty of sounds. Cutaway opens up higher frets. No case included with the price of the guitar. Takamine GC5CE guitar takes the classical onto the amplifier stage, and the remaining are relatively true to its roots. It is an excellent classic guitar.